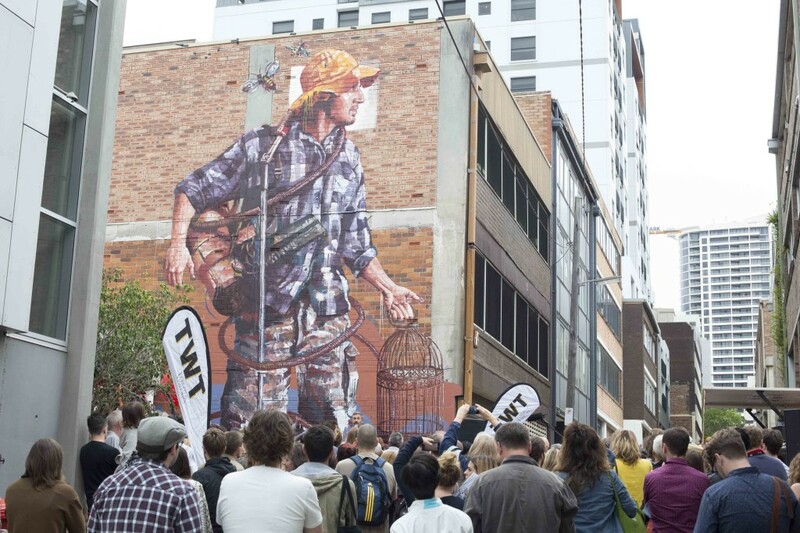 A23 Co-working is in the "TWT St Leonards Creative Precinct". The precinct is a hub of IT, painters, sculptors, dance, photography and graphic arts. Open/meet the artist days are regularly held in the studios. Visitors are encouraged to meet the artists, see them work and get to know more about the creative process. View examples of their work here. A23 is a short walk from Crows Nest. Home to numerous cafes, bars and restaurants. Near by are Anytime Fitness, Fitness First, F45 and numerous gyms, yoga and fitness studios. Loved by its many regulars that are accustomed to its friendly and warm appeal, Gilroy's welcomes all. The Crows Nest Hotel has been an iconic hotel in the lower north shore for over 100 years. Recently renovated, it is the perfect place to relax after a long week. Just around the corner, the Moody Chef has a range of fresh and healthy food, as well as great coffee to get you through the day. 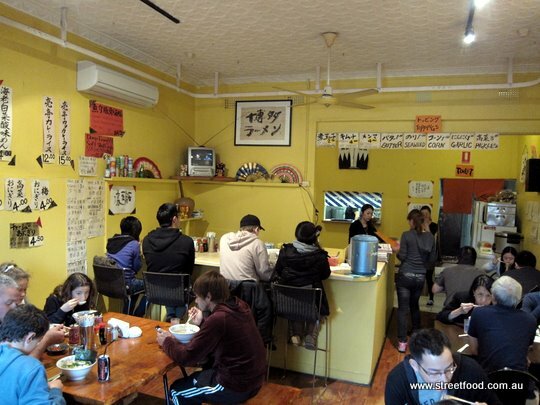 This Japanese noodle bar offers incredible service and amazing ramen and seafood. Make sure to get there early, the line ends up going around the block! It's the local tavern, complete with pool, jukebox and live music on Fridays. What more is there to say? 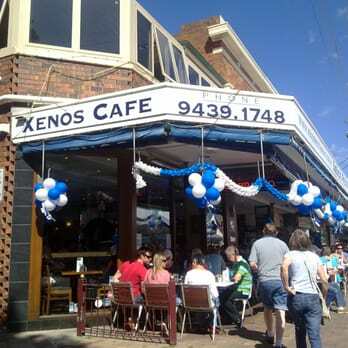 Xenos Restaurant specialises in Greek & Modern Australian food. They have been offering great food and great service for over 45 years.